Mo Farah celebrates his Chicago Marathon victory. 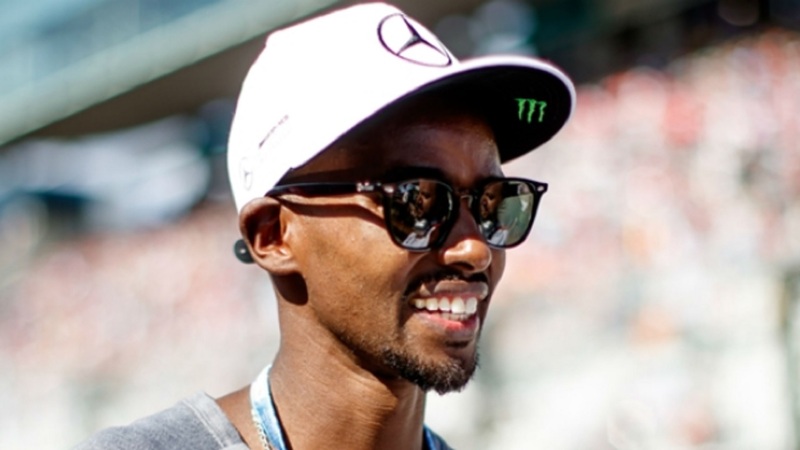 Mo Farah has not ruled out making a return to the track to go in search of a fifth Olympic gold medal at the 2020 Tokyo Games. 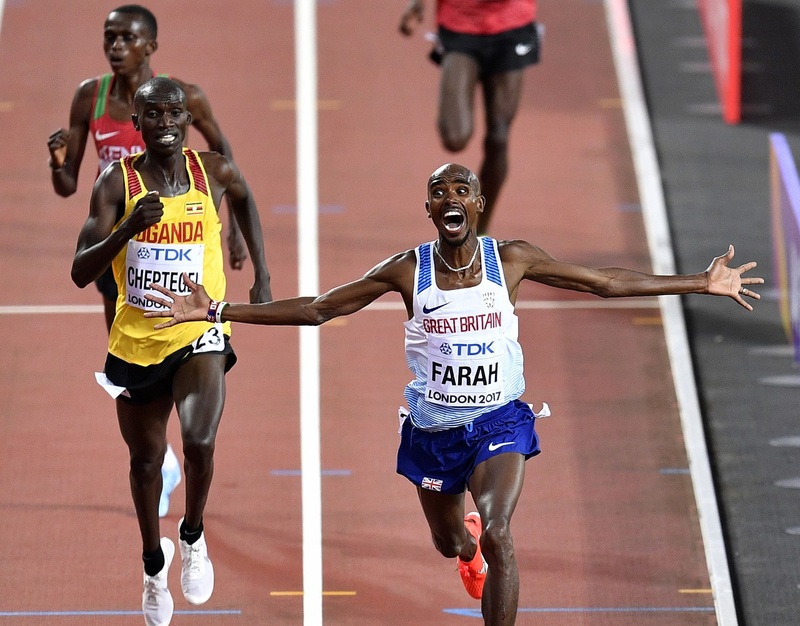 Farah quit the track at the end of last year to focus on the road and broke the European record to win the Chicago Marathon last month. 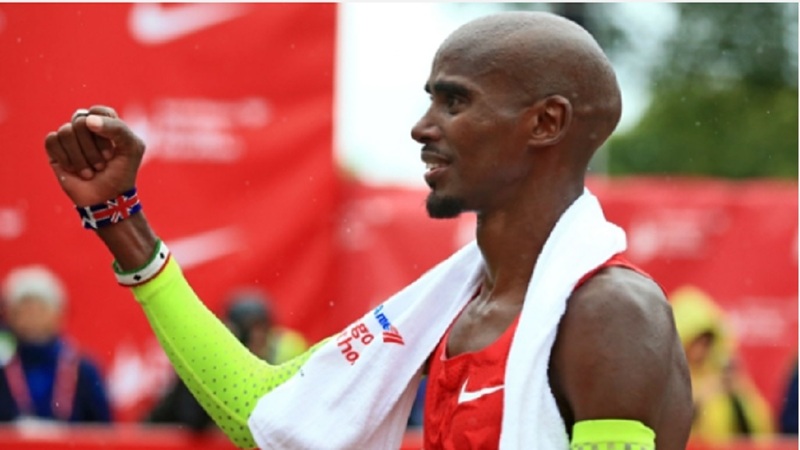 The 35-year-old on Tuesday said he will race in the London Marathon again next year and has not ruled out a 10,000 metres comeback if he feels he can challenge for the title in Japan. "Part of me, when I watched the European Championships [in Berlin] and the great [track] performances, did I think had I been there would I have won a medal? Yes," said the Briton. "When I was training on the track for Chicago I was putting in great sessions. We had a little chat saying, 'Mate, I've still got it'. And I still have. That's the important thing. "It all depends if I come away from the London Marathon, win the London Marathon, beat some great fields, it might feel different. It's nice to have both options where I can still do the track and do the marathon." He added: "It’s possible to do the 10,000m, I was honest and said I was done with the track and I was. "But I look at my team-mates and who I was competing against and part of me missed it. "I feel like I can still win medals and do as well as I have over the years. If there was a chance to compete I wouldn't turn down a medal. "It gives me a great option. I'm not sure what I'll do, I'll do the London Marathon in April, get that out of the way and then look at the Worlds – the 10,000m or the marathon." Pressed on whether the 10,000m in Tokyo is an option, he stated: "Yes, there is a chance. There is always a chance if everything is going well."